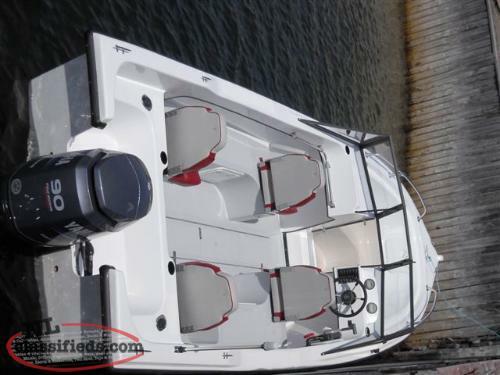 Sea Serpent 22' Bowrider. 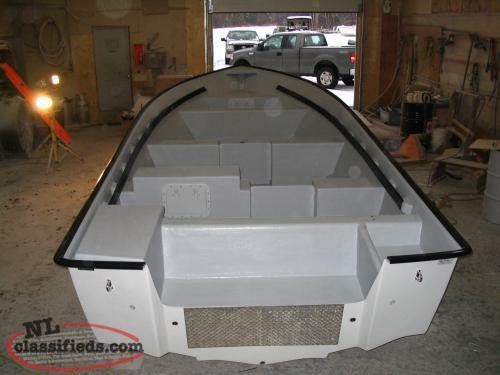 Modified v hull, walk thru windshield, bow railing, radar arch, molded cap rail, 30 gal underfloor fuel tank, bilge pump, 6 circuit electrical panel, navigation lights, 4 padded swivel seats and 4 water tight lockers. Built to order. Please contact us. 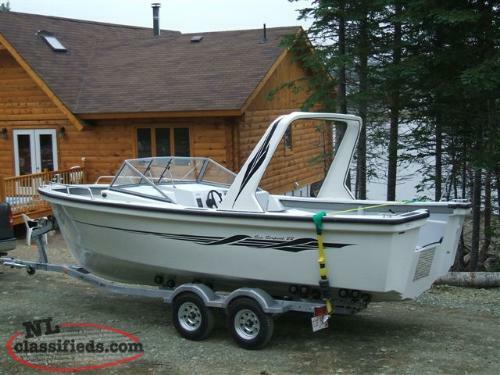 Hi, I'm interested in the '3K 3c Green Bay' posted on NL Classifieds! Please contact me if still available.